Check Out: Fucked Up – "The Other Shoe"
Fucked Up‘s forthcoming “rock opera,” David Comes to Life, promises to be a relatable and happily attainable punk record.” They weren’t lying: “The Other Shoe” features bouncy guitar hooks and a sing-a-long friendly chorus that hears frontman Damian Abrahams fiery vocals complemented by the pleasantness of a female. The Bouncing Souls come to mind, only that image quickly vanishes when I remember pictures of Abraham’s blood-soaked forehead. “The Other Shoe” is our first taste of David Comes to Life, which arrives June 7th via Matador. The 18-track effort clocks in at 78 minutes, and three more singles will be revealed in the weeks leading up to the release date. The artwork is posted above, and the aforementioned mp3 is streaming below. 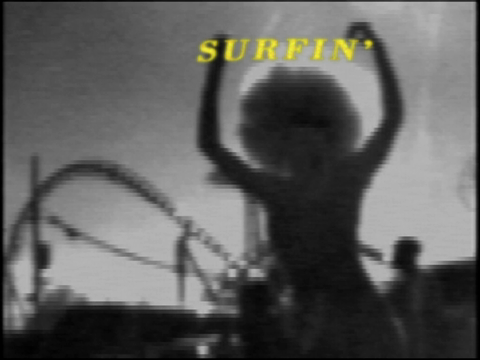 Fucked Up has also revealed a few more details about the opera itself, which appears to go beyond the disc. 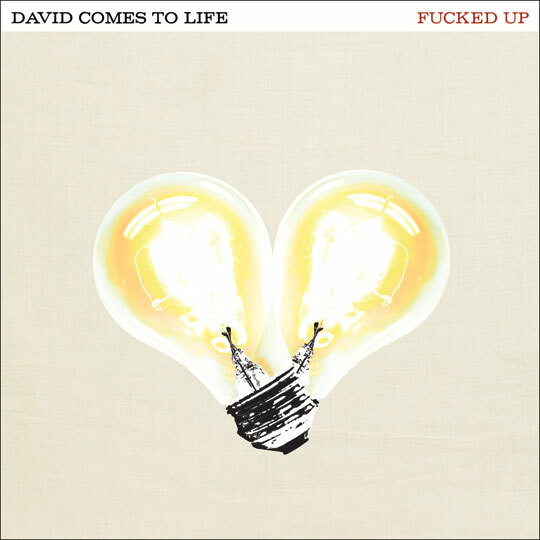 The newly launched davidcomestolife.com sports a cast list (which includes Fucked Up’s manager David Eliade), as well as Act 1 (also posted below). As previously reported, the opera is set in a fictional British town during Margaret Thatchers administration. Check Out: Dillinger Escape Plan, Chuck D remake "Fight The Power"